Austin has been involved in the fitness industry for over 6 years, ranging from personal training, TRX, bodybuilding (until she realized CrossFit was my one true love) sports specific training, and of course, CrossFit! 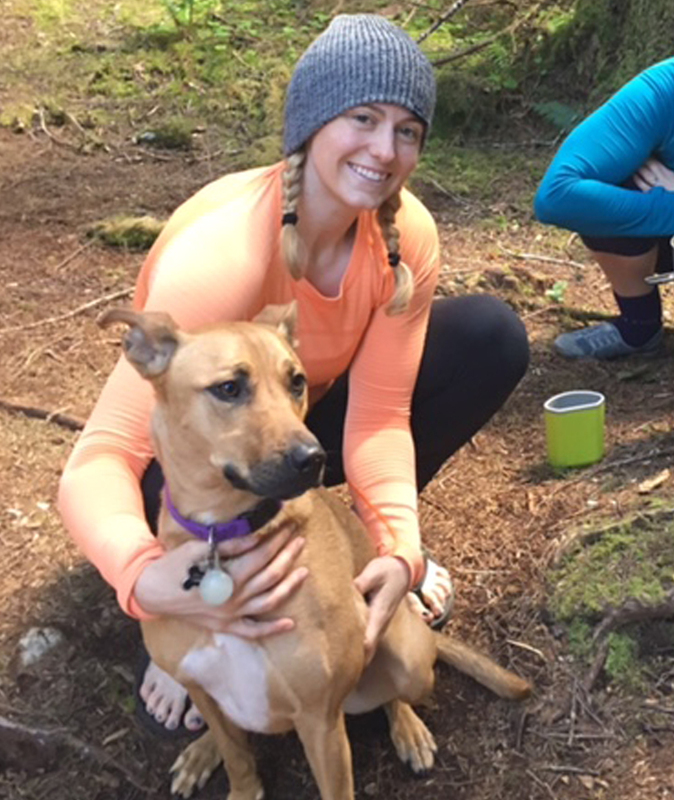 She recently relocated back to Seattle from Portland, OR to work at Seattle Sports Chiropractic and Rehabilitation with the one and only Dr. Mike Ross. Austin’s background and education are major assets when it comes to teaching good movement mechanics.